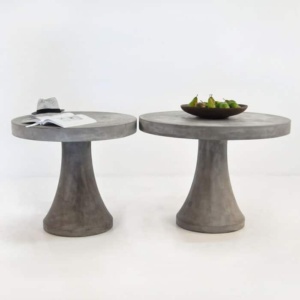 The Nicki concrete table has the perfect style and look for a chic cafe table. The material and shape are unique elements that make this table so outstanding. 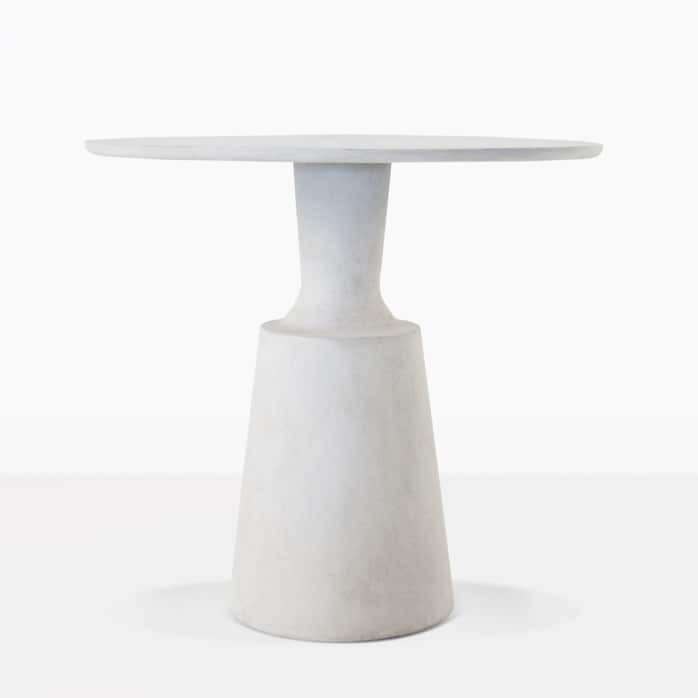 Use it for small dining spaces, patios, or on your balcony; it the perfect spot for morning coffee or afternoon cocktails. 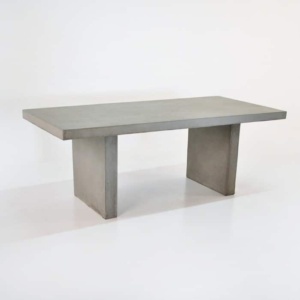 It is constructed with the ultimate outdoor material, concrete. We use a special blend of resin, fiberglass and concrete so that it is durable and strong. The manufacturer has added a final coating of outdoor sealer to add protection to the tabletop. This also adds a UV protection feature as well. 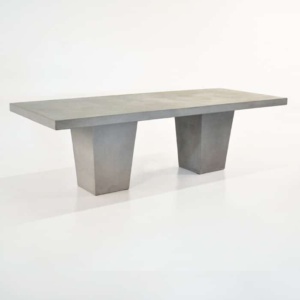 The Nicki Dining Table is contemporary and will be a fantastic addition to your outdoor space. Design Warehouse is well known for the selection and the variety of materials and styles. Enjoy browsing our online catalog, or visit the showroom in Parnell and experience the amazing selection of furniture in person.